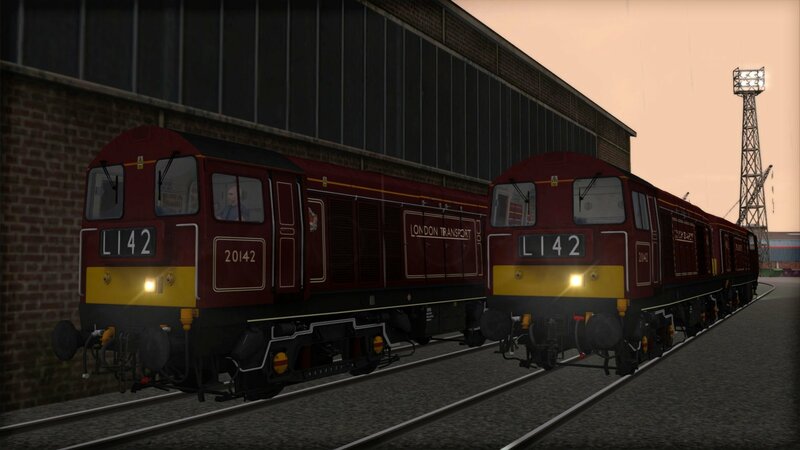 London Transport’s finest comes to Train Simulator with the London Transport Heritage Pack, featuring classic capital traction for you to enjoy. As their name suggests, the 1938 Stock was first introduced on deep-level ‘Tube’ lines shortly before the start of the Second World War. In particular, the Metro-Cammell-built 1938 Stock spent their first 50 years on the Bakerloo, Northern, Piccadilly, Central Lines and even the sub-surface East London Line. 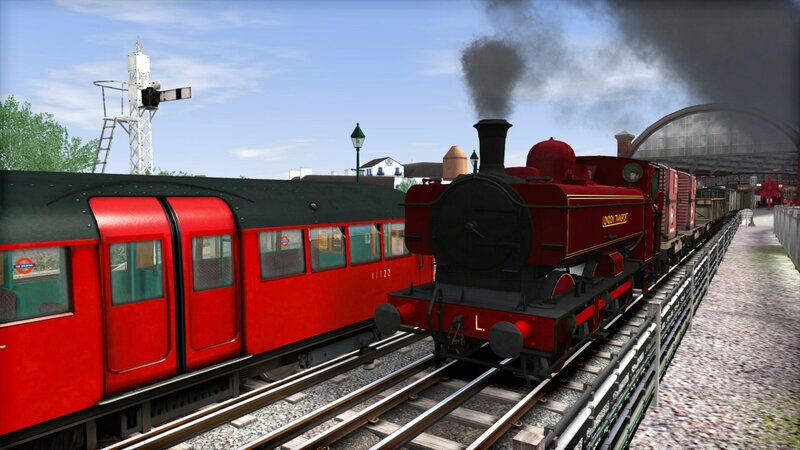 After ending their time with London’s railways in 1988, many units of the 1938 Stock were sent for scrap, a few carriages survived into preservation, however some were sold to Network SouthEast for service on the Isle of Wight. Surprisingly, the ex-1938 Stock of the Isle of Wight, now classified as the BR Class 483, is still shuttling between Ryde and Shanklin to this day, making them the oldest passenger rolling stock still in service in the UK – pushing on for 80 years old! 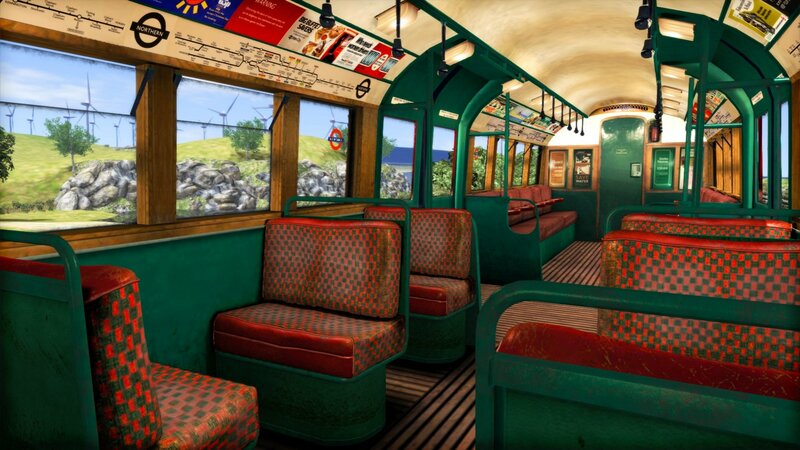 In Train Simulator, the 1938 Stock is represented in Northern Line condition, complete with period destination boards and advertising. 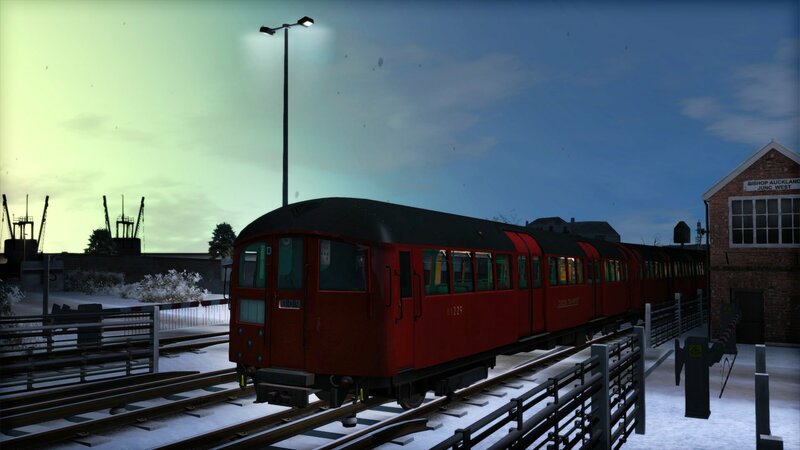 Driving the Tube Stock is most bespoke, and your time in the classically fitted driving cab will be a challenging yet rewarding experience as you run heritage services. It’s no secret that the GWR loved their tank engines, what can be said, they were highly useful in many roles, but perhaps none more so than the 5700 Class. Known today as the ‘Pannier Tank’, GWR’s 5700 Class stood tall as an 863-strong fleet of locomotives that could cope with light goods, shunting, passenger, branch and even mainline use. Their reputation and abundance meant they were a popular contender for smaller companies after the general end of steam, and London Transport put a handful to use on engineer’s trains right up to the early 1970s. 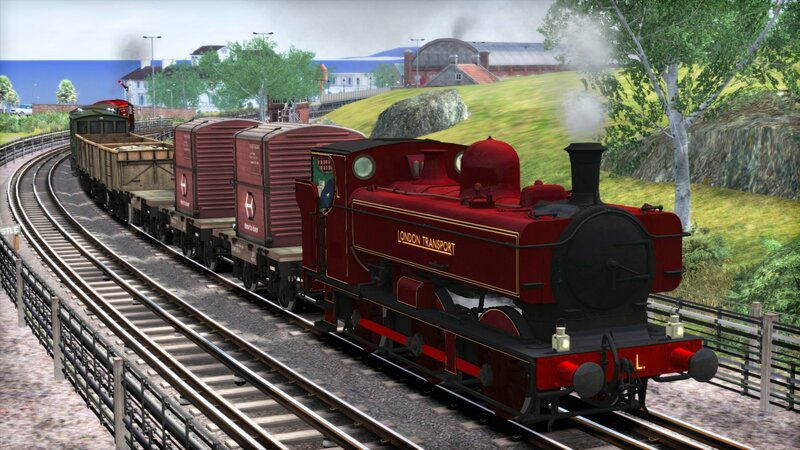 The Pannier Tank is represented authentically in the London Transport Heritage Collection, sporting the pristine maroon and gold livery as applied to a select few examples of the remaining locomotives. 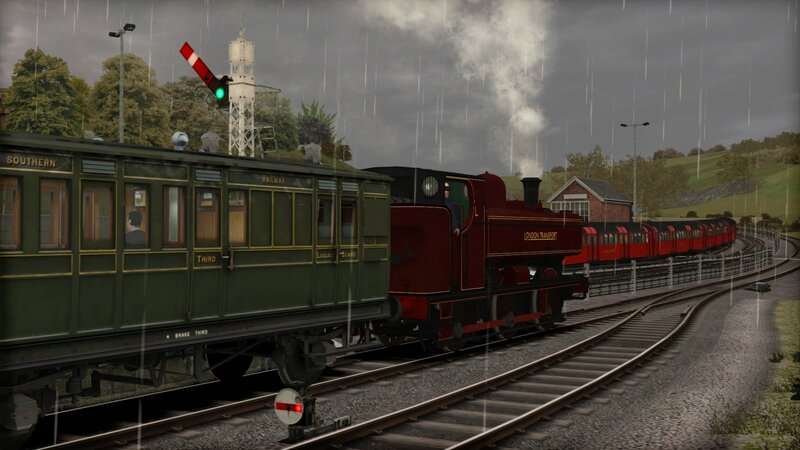 While a couple of the engines await restoration in real life, London Transport’s Panniers will be raring to steam in Train Simulator, with lucky passengers in-tow as you manage the pressure on the historical run. 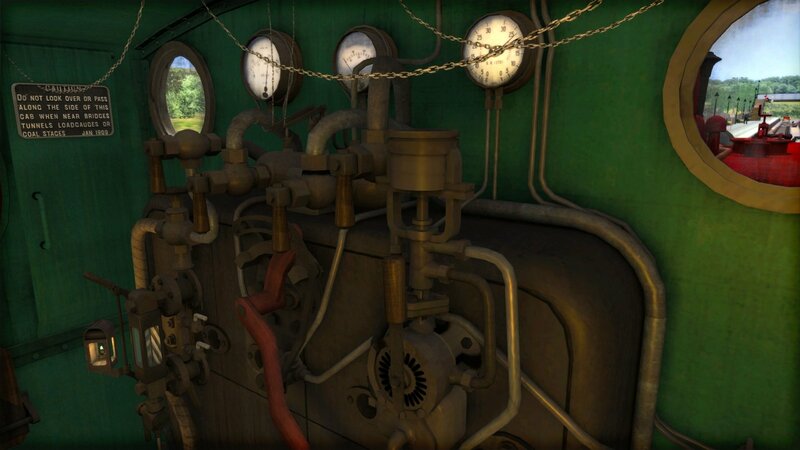 As the era of steam ended, the British railway network was in need on an entirely new generation of motive power. English Electric would be the starting gun for the country’s early diesels, and one of their pioneering designs, the Type 1, was built as a mixed-goods locomotive that could replace a large sum of not only steam traction, but also other early diesels which were proven unreliable. 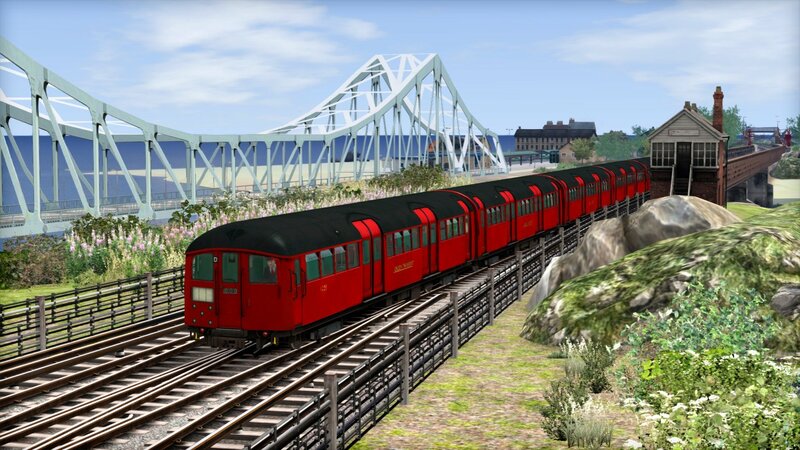 In recent years, the remaining Type 1 fleet, or as it was re-classified, the Class 20, is usually found on engineering trains, or of course passenger excursions. For the London Transport Heritage Collection, BR Class 20 No. 20142 is featured in her newly applied maroon and gold livery, as the 20s are well known for engineering operations across London Underground lines and taking part in special celebrations. The 20s are nicknamed by enthusiasts as ‘Choppers’, owing to their distinctive helicopter-like sound when running under load, mow’s the time to put them through their paces and chop up the landscape while performing a beat.